Our range of Accounts and Analysis Books ensure that you can always stay on top of and complete all accounts on time and to a high, accurate standard. Having the correct equipment to complete your work is very important and helps employees take more time and care in their work to ensure it is completed to the highest standard possible. 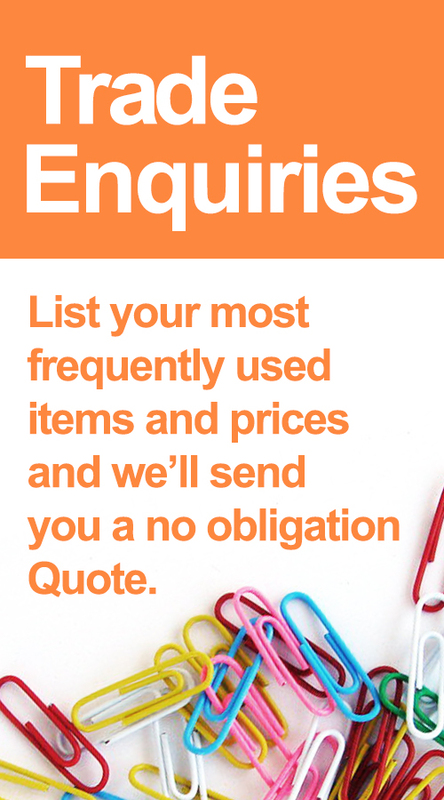 We offer a wide range of products, including Receipt Books, Cash Columns, Analysis Books and Wage Books, plus many more top quality products from established brands, such as Collins, Len Mac, Standard and Guildhall.